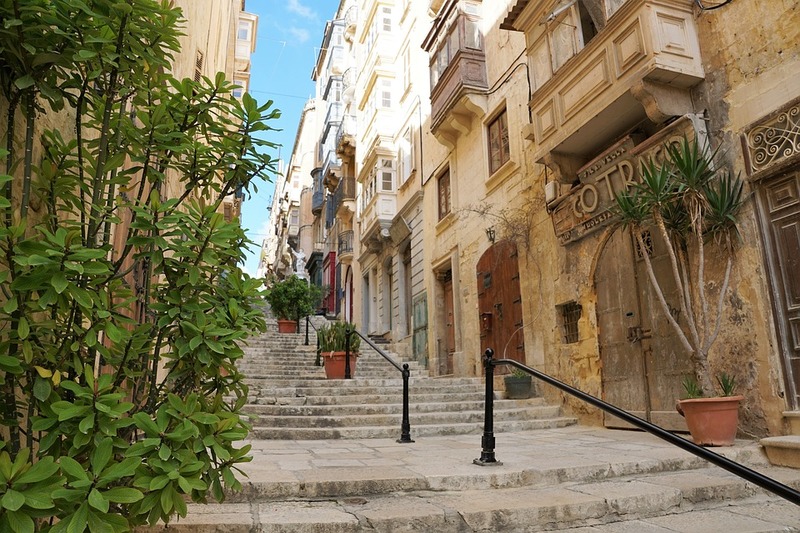 Last month, we have written about cannabis legislation in Malta. 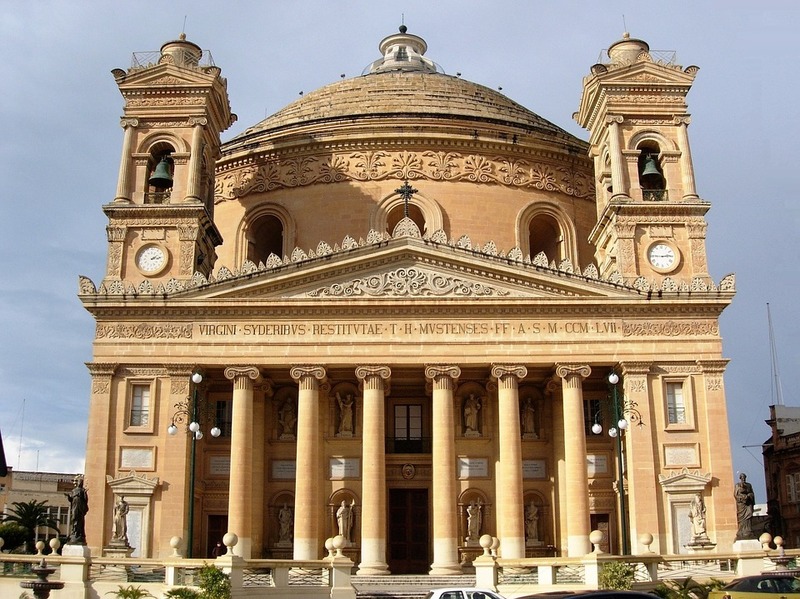 Malta’s cabinet had approved a bill that would allow the use of cannabis for medical purposes. In essence, this new legislation would make regulations on medical cannabis less restricted and proposes that all doctors — including general practitioners — be allowed to prescribe the drug to patients. The current law only permits prescription by specialists like oncologists, neurologists, anesthesiologists, and psychologists. The new legislation would also allow other preparations for medical cannabis, such as syrups, oils, and extracts. Health Minister Chris Fearne told the parliament on Monday as it began the second reading of the proposed amendment to the Drug Dependence (Treatment not Imprisonment) Act of 2015 that the new rules to legalize medicinal cannabis products would not allow smoking as a method of consuming the drug under any circumstance. Smoking products won’t be allowed. The bill provides that none of the medical cannabis preparations will be indicated for smoking. Only artificial medical cannabis products or extracts are going to be allowed. The bill states that only medicines or products made from artificial cannabinoids or cannabis extracts are going to be permitted. Natural products won’t be allowed. All licensed medical practitioners will be permitted to prescribe medical cannabis. Is There Such Thing as Non-Cannabis CBD? The bill provides that any licensed doctor is entitled to prescribe cannabis if all other legal requirements are met. Also, the Superintendent of Public Health should sign off on a particular patient’s prescription. The prescriber, the pharmaceutical wholesale dealer, as well as the pharmacist will get a copy of the Superintendent’s endorsement. Patients may also be required to apply for a cannabis control card, with the necessary approvals. Everything requires the approval of the Superintendent of Health. The Superintendent holds the final authority regarding any patient’s ability to access medical cannabis. Some MPs, however, propose that the Superintendent should be required to reply to a doctor’s submission or application to the Drug Control Regulatory Unit on his patient’s behalf within 15 days. Cannabis may be prescribed only if all other alternative treatments have been exhausted. Patients can get prescription for medical cannabis only if their doctor and the Superintendent determine that there are no other viable alternatives available in the market to treat or help manage their medical condition. All the preparations requested by doctors must be manufactured according to Good Manufacturing Practice and must be in compliance of the Medicines Act. With all the safeguards in place, Fearne also mooted any possibility of Malta producing its own medical cannabis and any associate products. Opposition MP Stephen Spiteri suggested that in order to address the high prices of medical cannabis products, the government should be the one responsible for importing and distributing the said products. This way, market pressures as well as exorbitant and exclusionary fees will be avoided. Spiteri also supports the ban on smoking cannabis products because of the likelihood of abuse when used for recreational purposes. Meanwhile, MP Godfrey Farrugia proposed stricter measures, like only allowing people above 18 years old to use medical cannabis. He also proposed that a certain set of professionals be not given access to the drug, including school van drivers, public bus drivers, people who have commercial driver’s license, soldiers, policemen, civil service officers, and correctional officers. ReLeaf, Malta’s cannabis lobby group, criticized the new bill, saying that not allowing the flower version of medical cannabis will only push patients towards the black market. Medical cannabis users also said that the government is only making the situation more difficult for patients who need the medicine.